This auction is Open until February 28, 2019! In honour of the Narbo, Degrassi Tour has created a wonderful Silent Auction that will hopefully give one fan the experience of a lifetime. 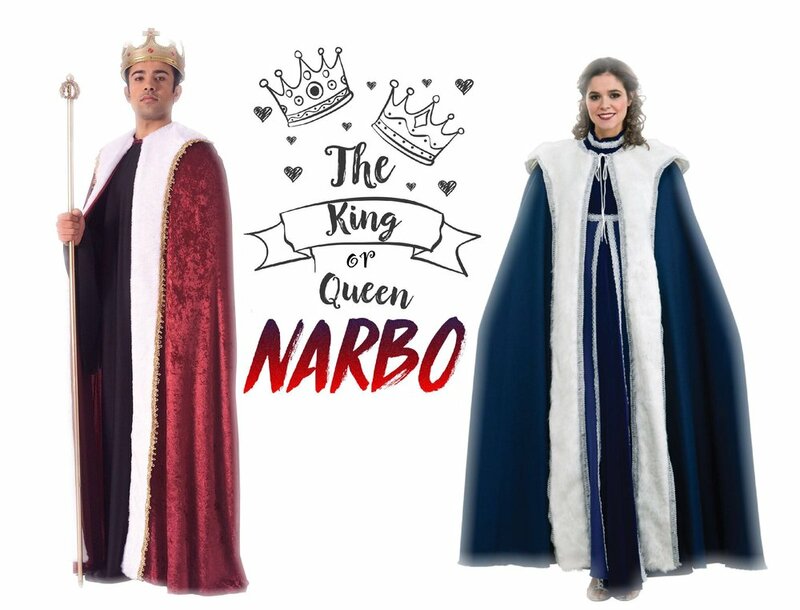 The King or Queen Narbo will reap all the rewards worthy of royalty. A squire to make sure you’ll be taken care of all weekend and brought through out the Degrassi Kingdom comfortably and with ease. Front of the line access to all autograph sessions. On the main stage Saturday morning during the opening ceremony King Narbo will receive the crown and be part of a special ceremony honouring one of our own. King Narbo will be a judge for the Degrassi CosPlay contest. One Professional group photo op with the entire cast. You may have a friend be in the photo as long as they have a regular weekend badge and are attending the event. What the hell is a Narbo? So made up words by the cast and crew were used in place of vulgar language. Narbo and Broomhead were two of the favourite “go to” terms used.